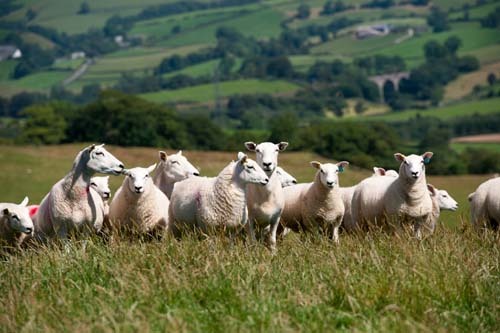 Lleyn's ewes were introduced to Cragg Farm in 1994 with the purchase of 30 ewes from the Lleyn Society Sale at Gaerwen, Anglesey, to replace the traditional horned ewes. It was felt that these ewes were not breeding the quality of lamb that was required for the market. 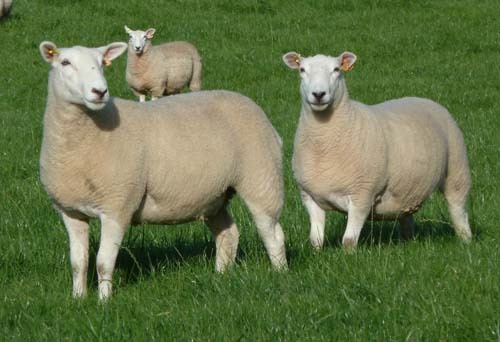 The Lleyn seemed to offer all the attributes that are required for a breeding ewe. 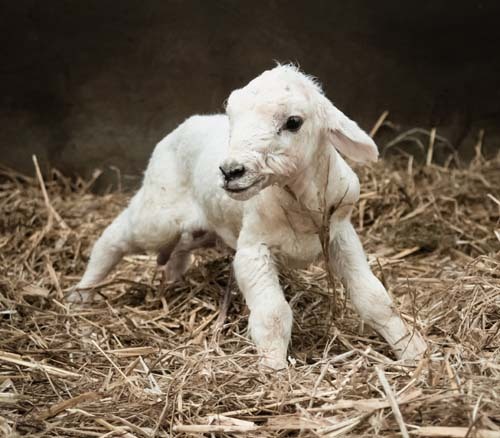 We have been impressed by the nature of the ewes and their quiet temperament, their hardiness, ability to milk and rear 2 good lambs.We now rear all our own replacements with any surplus been sold. 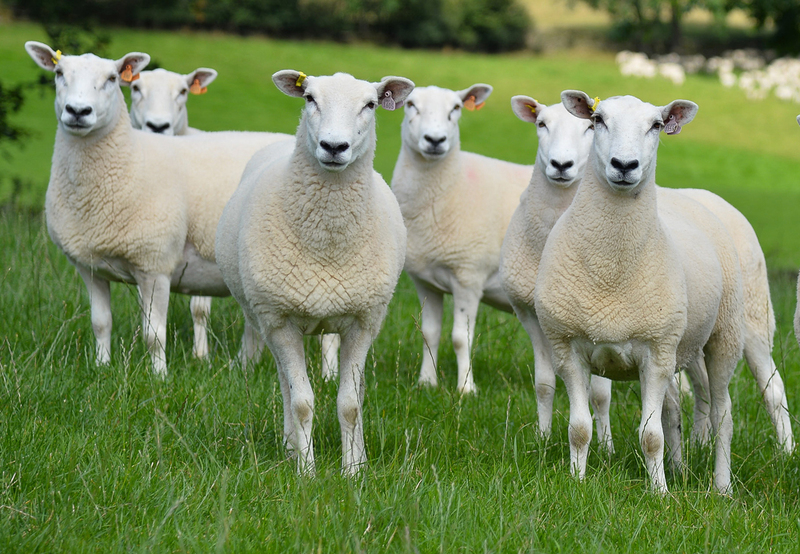 With Lleyn sheep you can keep a closed flock and so never have to buy in any replacements. 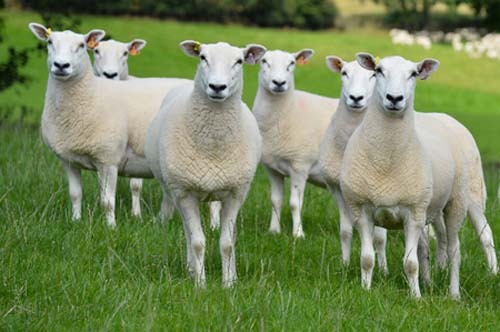 As the Lleyn sheep is a medium sized ewe it is possible to stock harder than other breeds. 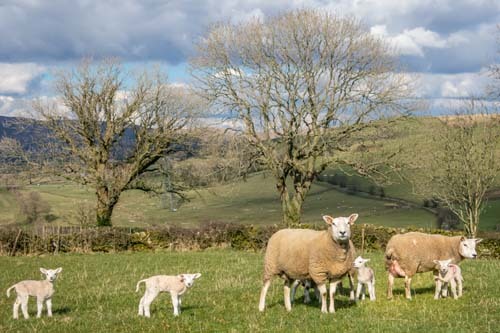 Initially we crossed the Lleyn ewes with the Charollais ram and were impressed with the Lleyn cross Charollais lambs, we regularly topped the local market with the prime lambs. 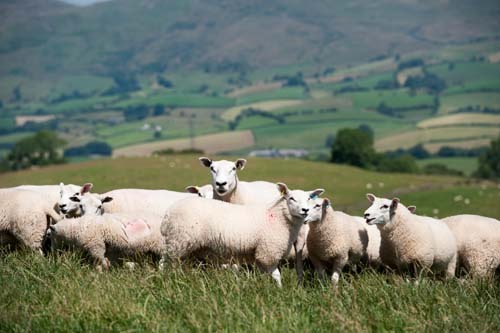 The following year saw our return to Gaerwen again purchasing another 30 ewes again purchasing from the established Welsh breeders, these included flock 547, 227, 99 & 17 . The following year we had decided that we would purchase a Lleyn Ram so that we could then breed our own replacements, this we did at the Carlisle sale, a ram from John & Carol Burrows flock 228 took our eye and we secured him for £700. He bred very well and has left a mark within our flock. A short video taken at the end of July bringing back to the farm Lleyn ewes & lambs, there are a few Lleyn X Texel mixed in as well.